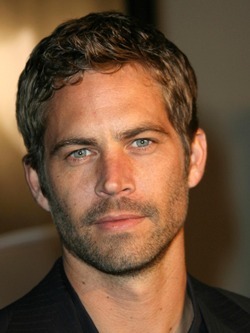 The Fast and The Furious,” actor Paul Walker’s life was cut short on one fateful afternoon in November, 2013. 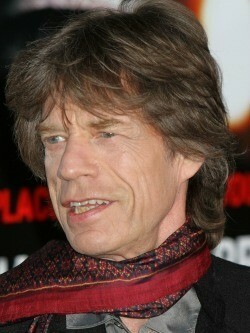 The much awaited Rolling Stones tour of Australia in March 2014 took on a sombre note when news came through that Mick Jagger’s girlfriend, L’Wren Scott committed suicide in New York. Born in Peekskill, New York on 3rd January 1956, this highly talented and outspoken star moved to Australia when he was around 12 years of age. 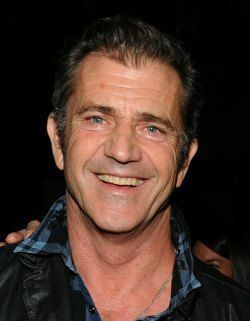 Mel Gibson graduated from the National Institute of Dramatic Art in Sydney in 1977 and after success in Australia, moved back to the United States to continue his career. 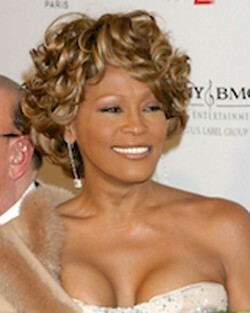 Whitney Houston was born to sing, some say she was a musical genius and had the perfect voice, but in February this year, she became just another in the long list of celebrities who have died in recent years from the misuse of drugs and alcohol. Brittany Murphy was born in Atlanta, Georgia on 10th November 1977, (no time) which makes her a native of the sun sign Scorpio. On the day she was born, the Moon and Venus were also in the same sign. Natasha Richardson was a natural born actor, bringing sunshine and joy into the hearts of all who knew her. She was born in London, England on 11 May, 1963, to actress Vanessa Redgrave, a member of the world-renowned theatrical dynasty and director/producer, Tony Richardson. According to data found on the internet, this pint size dynamo was born in Melbourne, Australia on 28th May, 1968, around 11.00 am, and on this day in 1968, the heavens revealed a strong Gemini signature, for Kylie has the Sun, Moon, Mercury, Venus and Mars all in the same sign. 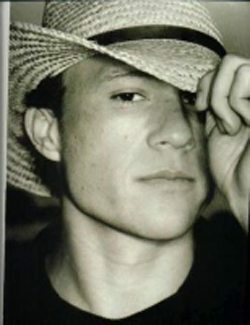 Heath Ledger was born on the 4th April 1979 in Perth (no time) and the one thing that stands out is, Venus, planet of love and beauty close to Saturn, planet of frustration and separation. According to internet sources, Britney Spears was born on 2nd December, 1981 at 1.30 am, making her a Sagittarian with the Moon in Aquarius. This is the classic artist archetype combination and from an early age she embodied passion to express life beyond the five senses.